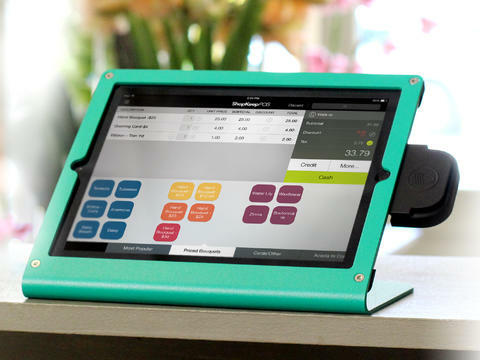 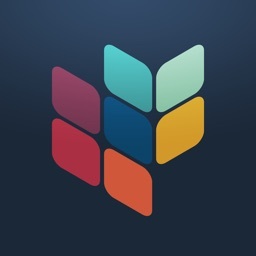 Turn your iPad into a robust point of sale system with this app. 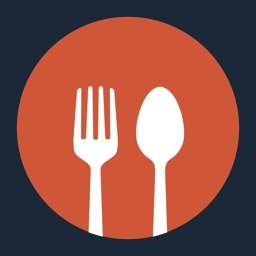 It's simple and easy to set up and use, and more than 23,000 customers have installed ShopKeep to run their retail shops, quick-serve restaurants, full-service restaurants, and bars. 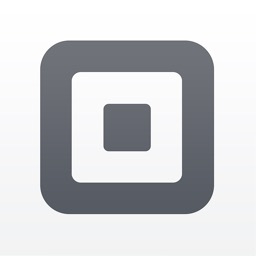 It offers a free trial, and allows you to take payment via cash, credit card, gift card, Apple Pay, or a combination. 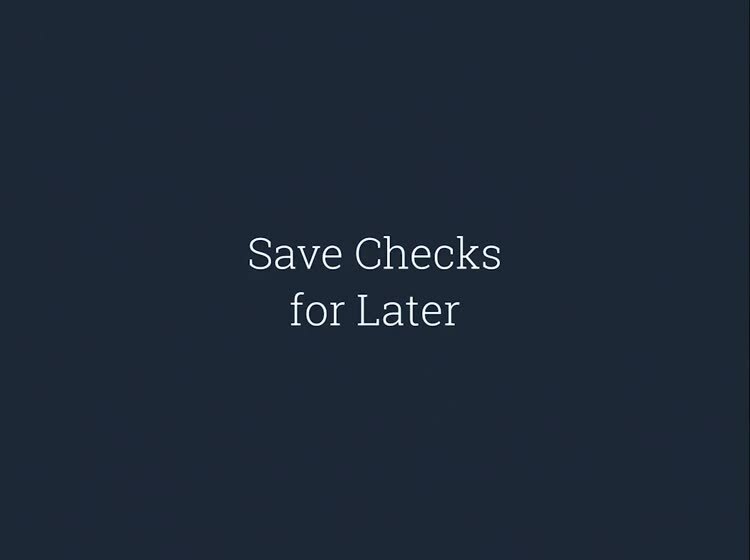 You can use ShopKeep Payments to process your charges, or work with the merchant card processor of your choice. 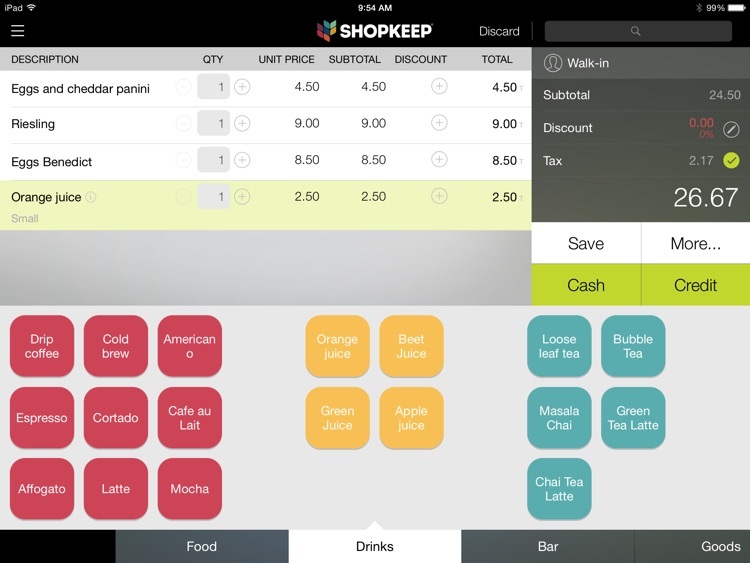 ShopKeep makes it easy to get started, and even easier to keep going. The app and service was designed by an experienced small business owner, so it's intended to provide you with all of the data you need at your fingertips to make smarter business decisions. 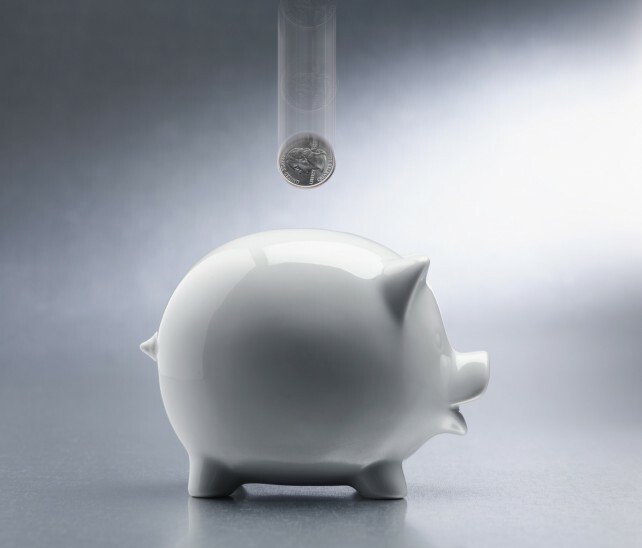 Inventory management tools, analytics, and, most importantly, the ability to complete a sale and get paid. 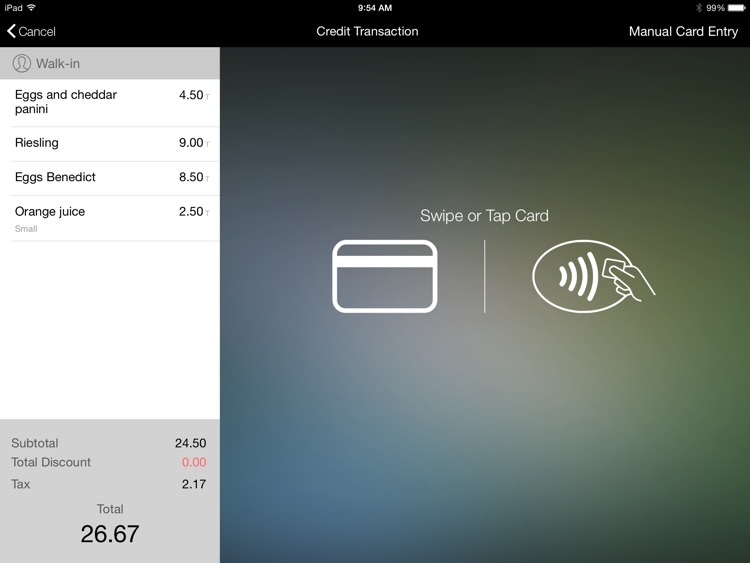 It supports barcode scanners, helps you manage your cash drawer, and supports Apple Pay. 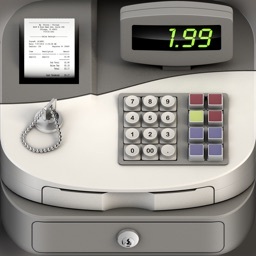 You can also swipe credit cards, split the check, or accept gift cards. 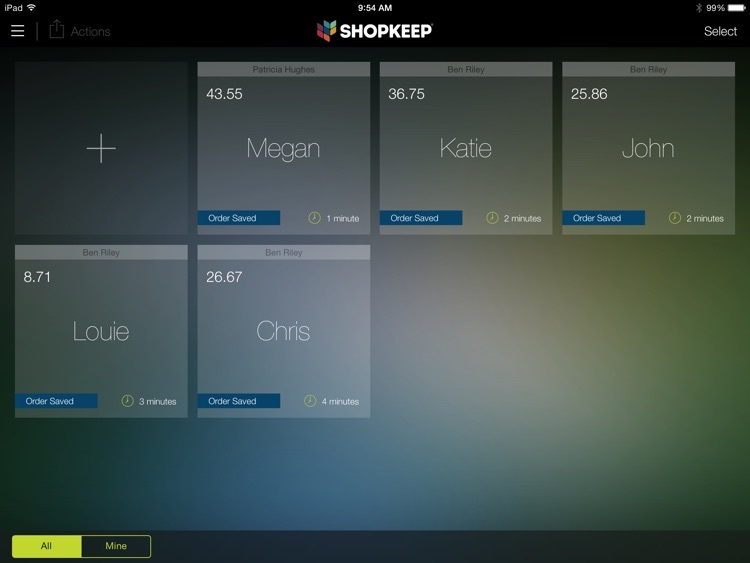 ShopKeep is an all-in-one labor tracker, inventory management system, and point-of-sale system. 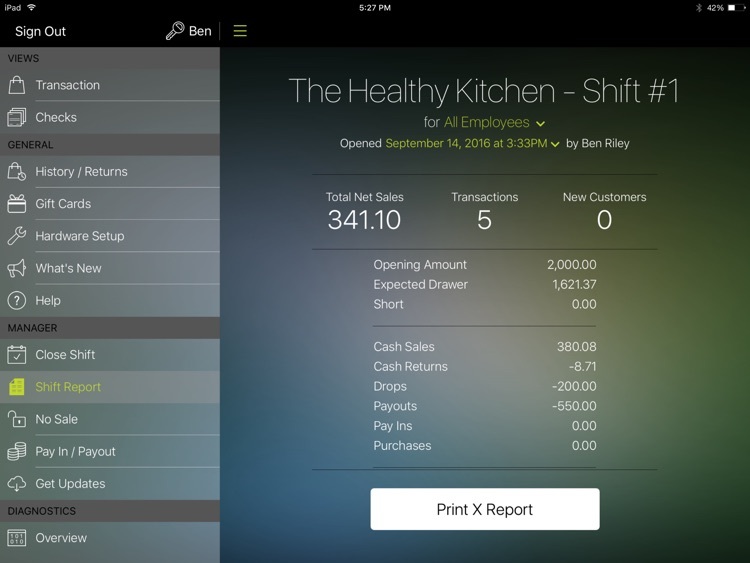 You can run your small business smarter, have all of the information you need, and easily track sales. 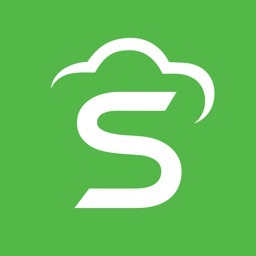 It integrates with QuickBooks for accounting and MailChimp for newsletters, along with other services. 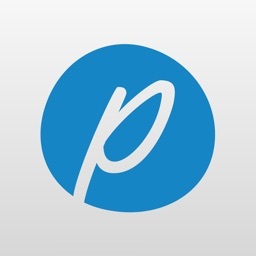 The official iOS app of Fiverr has just been updated with support for Apple Pay. 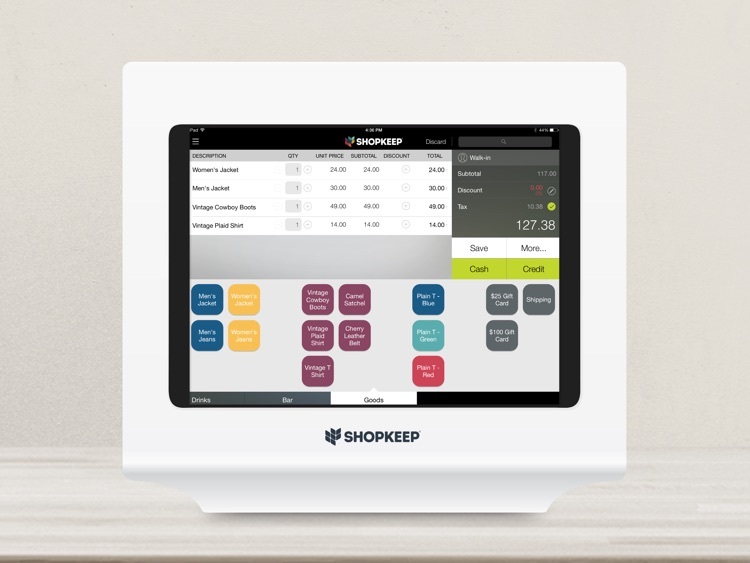 In order to support Apple Pay, ShopKeep has partnered with Ingenico, the maker of the $249 Bluetooth-enabled iCMP card reader.